It looks like the leak yesterday about WhatsApp for the web is a real deal. WhatsApp just introduced a web version of its chat service, bringing your entire WhatsApp conversions from your phone right to your browser. 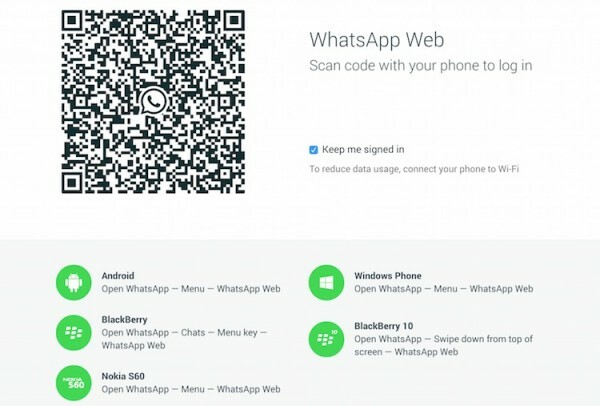 This means that for the first time ever, you’ll be able to use WhatsApp outside of your mobile phone. 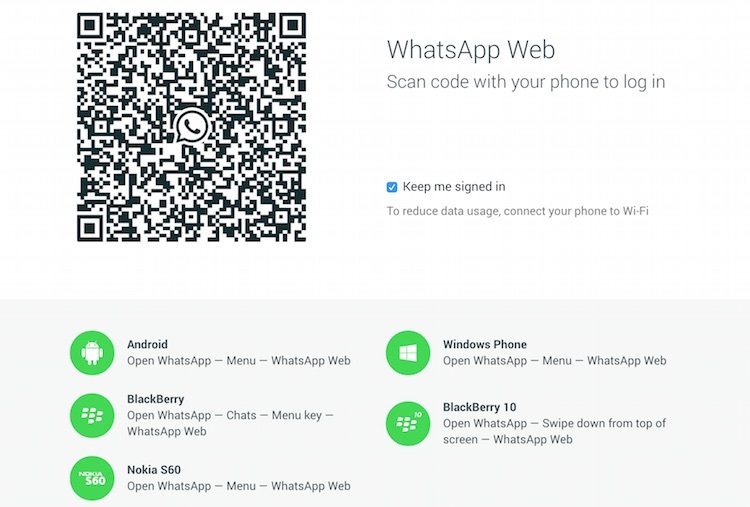 Log into WhatsApp at https://web.whatsapp.com in your Google Chrome browser, do the necessary set up – scan the QR code using WhatsApp from your mobile phone, and you’re good to go. WhatsApp on the web is simply an extension of WhatsApp on your phone, which means that whatever you do on the web will be reflected on your phone – the messages you receive and send via the web will show up on your phone too. Sadly, WhatsApp for the web is not available for iOS users because of “Apple’s platform limitations”. For other platforms, just make sure you are running on the latest version of WhatsApp before you proceed. WhatsApp for the web works on all other mobile platforms including Android, BlackBerry, Nokia S60, Windows Phone and BlackBerry 10. Been waiting for WhatsApp to launch a desktop version of its service? This is just as good so visit https://web.whatsapp.com/ now to set up your account.